Devart supports User Groups and provides sponsorships for different events. We are looking forward to your sponsorship requests! E-mail us a brief summary of your event or User Group meetup. 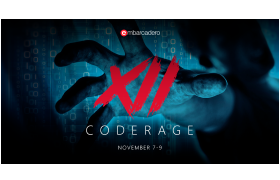 No matter where you are in the world, you don’t want to miss this year’s CodeRage XII. Join your fellow developers and the industry’s thought leaders over three days of technical deep dives, best practices and more. Devart is a sponsor of Italian Delphi Day 2017. During the event, a Devart product license will be raffled. Participans of the event will also be provided with disounts on the Devart products. 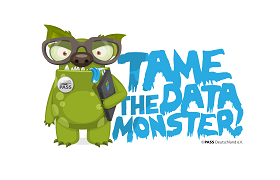 Devart is a Swag sponsor of SQL Saturday #627 South Florida. During the event, a Devart license will be raffled. 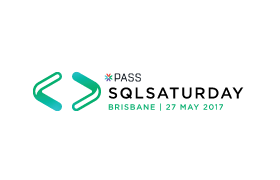 Devart is a Raffle sponsor of SQL Saturday #630 Brisbane. 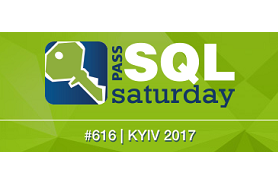 Devart is a Gold sponsor of SQL Saturday #616 Kyiv. Devart is a sponsor of the San Fernando Valley SQL Server User Group meetup. 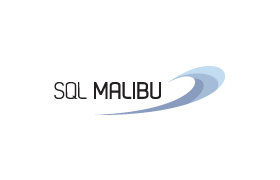 San Fernando Valley SQL Server User Group is the informal meeting of a group of SQL Server enthusiasts in San Fernando Valley (originally in Malibu) and surrounding areas in California. 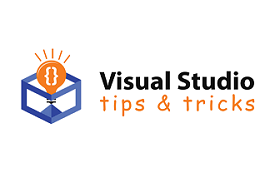 This group is intended to facilitate knowledge and expertise sharing through community and expert SQL Server practitioners, in the full range of SQL Server topics, including Business Intelligence. 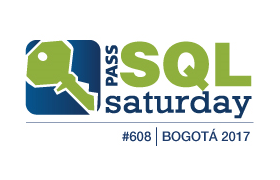 Devart is a Bronze sponsor of SQL Saturday #608 Bogotá. Devart is a sponsor of Cincinnati .NET User Group Meetup. During the event, a license for the Devart product will be raffled. Devart is a sponsor of the SQL Server User Group Munich. During the event, a free Devart product license will be raffled. 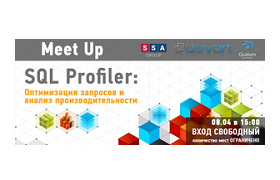 Devart is a media partner of the SQL Profiler: Query Optimization and Productivity Analaysis meetup. 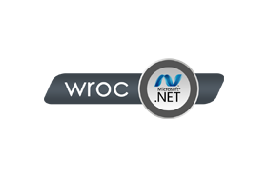 Devart is a sponsor of the Wrocław .NET User Group meeting. Devart is a Bronze sponsor of Cincinnati .NET User Group Meetup. During the event, a license for the Devart products will be raffled. Devart is a sponsor of Denmark Delphi User Group Meetup. Denmark Delphi User Group (DAPUG) is a "non-profit" association, dedicated to the Danish Delphi community. DAPUG organizes meetings, workshops, and conferences for experience exchange and sharing ideas between its members. During the event, a Devart product license will be raffled. Devart is a sponsor of the Visual Studio 2017 to the Max meeting. 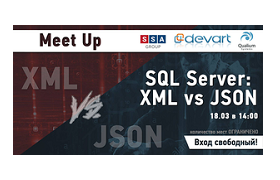 Devart is a sponsor of the SQL Server: XML vs JSON meetup. During the event, the Devart prizes will be raffled. 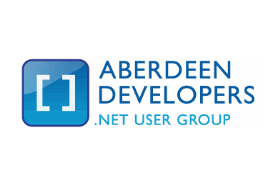 Devart is a sponsor of the Aberdeen Developers .NET User Group meetup. Devart is a sponsor of the Roanuke Valley .NET User Group meeting. Devart is a sponsor of the Oregon Delphi User Group Meetup. The Oregon Delphi User Group is a community-sponsored group of Delphi developers and enthusiasts, that holds periodic meetings presented by leading developers, authors, and community members who graciously share their experiences with group. 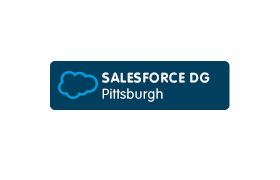 Devart is a participant of the Pittsburgh Salesforce Developer Group meeting. During the event, presentation of Skyvia was held. 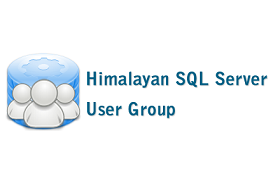 Devart is a sponsor of Himalayan SQL Server User Group Meetup. Participants of the event will be provided with the Devat discounts. Devart is a sponsor of the Wisconsin .NET Users Group meetup. 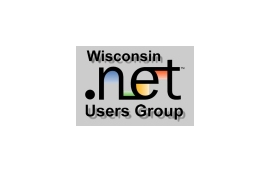 Wisconsin .NET Users Group unites developers, architects, and managers who are interested in learning, sharing and growing their Microsoft .NET knowledge and capabilities.